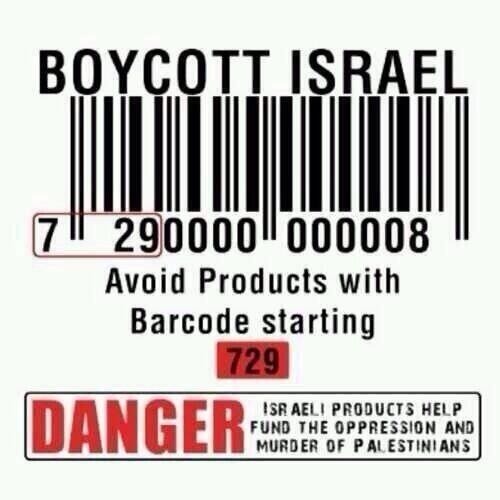 Boycott Israel!! My Money Will Not Be Used To Kill Innocent Civilians! !